Jeannette Cooperman is the author of several books and the staff writer for St. Louis Magazine, where she’s won national awards for longform profiles and investigative reporting. Her bachelor’s degree is in philosophy, her Ph.D. in American studies. 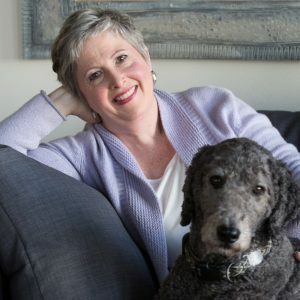 She lives with her husband and an overexuberant standard poodle in a century-old farmhouse in Waterloo, Illinois.